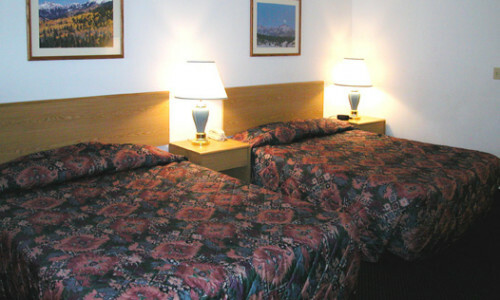 Our Pagosa Springs Hotel Lodging: The Best deal in town! 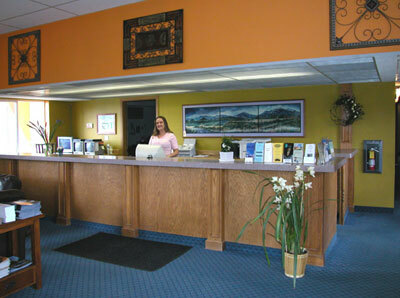 Come to Pagosa Springs Inn & Suites and discover all the adventure this beautiful Colorado mountain valley has to offer. Hotels in this area are surrounded by tons of sunshine, breath-taking views, and an unlimited selection of year-round activities and attractions. 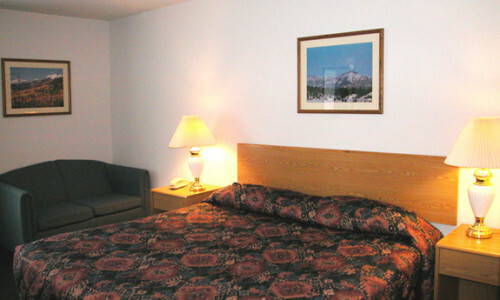 What makes us different from these other hotels is our quality lodging experience complete with all the conveniences you'll need during your Pagosa Springs vacation. 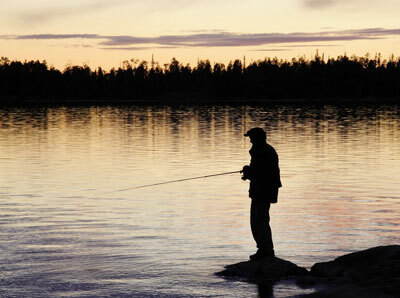 Experience excellent fishing and golfing or enjoy a day on the slopes or at Pagosa Hot Springs. 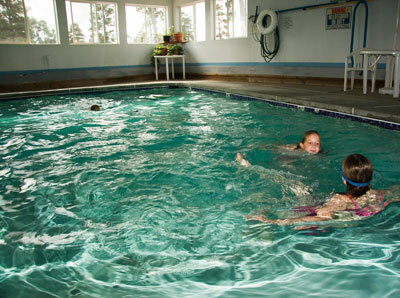 You'll be conveniently near all these activities and more when you stay at our hotel. When looking for hotels in Pagosa Springs, CO, you want to have access to all the features and amenities needed to complete your trip. 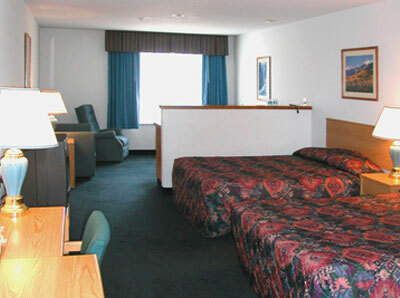 Stay with us and you'll enjoy the area's best accommodations for an affordable rate that can't be beat. 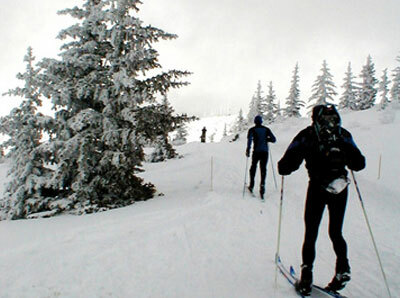 Start planning your memorable vacation to Pagosa Springs, Colorado and book online today. 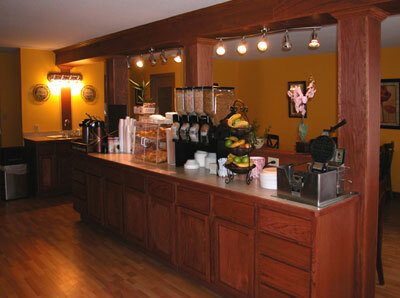 Let our hotel be your home away from home.